Join Essex County Trail Association and Ipswich River Watershed Association on another fun guided walk! 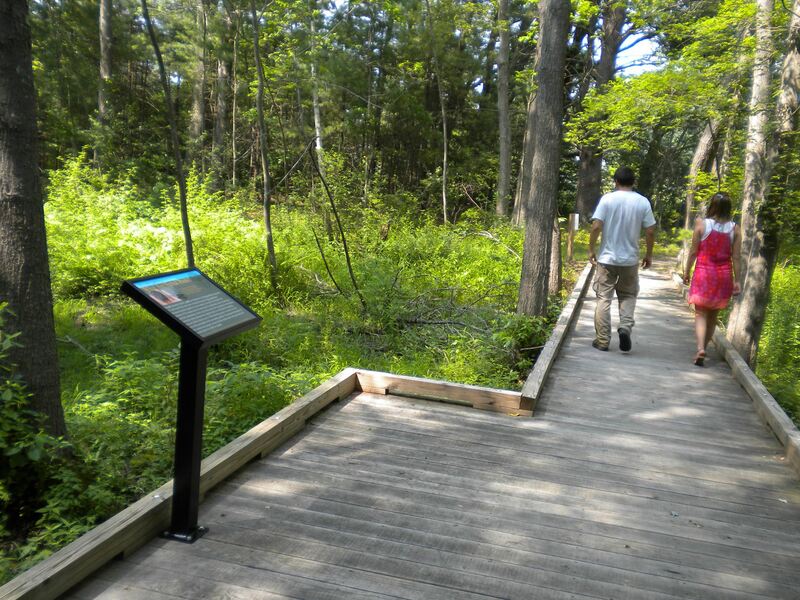 Explore some of the wetlands of the Ipswich River watershed with along an ECTA trail. Come along as we explore the Dow/Bull Brook Reservoirs, seeking out vernal pools to see what animals have come forth as the ice melts. Wear shoes that can get wet and bring a light long handled net and a white plastic bowl to catch and observe creatures. Dow Brook Conservation Area is located at 326 High Street (adjacent to White Farms Ice Cream). Rain date will be on April 20th. There is no fee for this walk.